Carvin Bass pickups- any ideas? Discussion in 'Bass Area; The Bottom Line' started by dbrickard, Feb 23, 2012. I have a Carvin LB20 4 string bass from the early 90's...neck through, and pretty sure the sides are Koa. I love to play this bass, but not crazy about the tone. Stock Carvin pickups in it, and have also tried EMG actives in it. But still don't like it. Searching for a fatter, more round tone. Any ideas on pickups that might suit that need? Thanks! Try reaching out to some of the manufacturers of J-style pickups (Fralin, Duncan, etc...). They can wind a set for you that address, or at least attempt to address whatever tonal short-comings you're dealing with. Lots of options for your LB20. Just about any pickup builder or company will listen to you and make a recommendation. I once put a set of Bartolini p/ups and active harness in an LB20. Can't remember the model numbers from Bartolini, but I used existing holes in the bass to mount the controls (no holes drilled) and plenty of room in the control cavity to mount a clip for the 9V battery. As I recall, that was a pretty killer sounding bass, but it was not Koa. I have a Carvin LB20 4 string bass from the early 90's...neck through, and pretty sure the sides are Koa. Searching for a fatter, more round tone. What amp are you running it through? If you can find someone with the old gray BASS Pod XT (no longer made http://line6.com/legacy/basspodxt ), poke around with it and see what the different amp/cab models change for you. You're going to want to try to do that with a really good set of headphones (not buds) or a good clean full-range speaker system if you can. Then go out and take a look at the actual amps that sounded best to you. 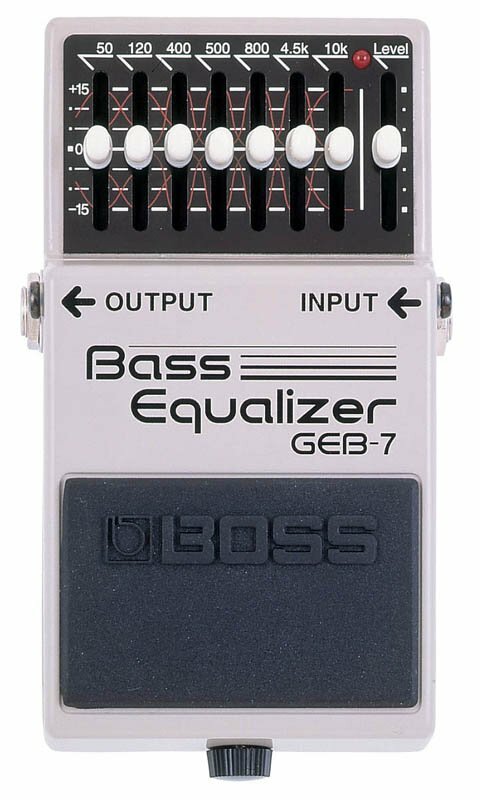 These go immediately after the pickups and before you start your FX chain. You are, in essence, EQing the pickups. Thanks for the input...good stuff to chew on. I play through an Eden Traveler 550, with two Eden 2x10 cabs. I really love the sound of my Fender Amer. Jazz 4 string, but the Carvin has a faster neck to me. If I could put the Fender tone into that Carvin, I'd probably like that a whole lot I think. Have heard good things about Bartolini pickups...may try that route.